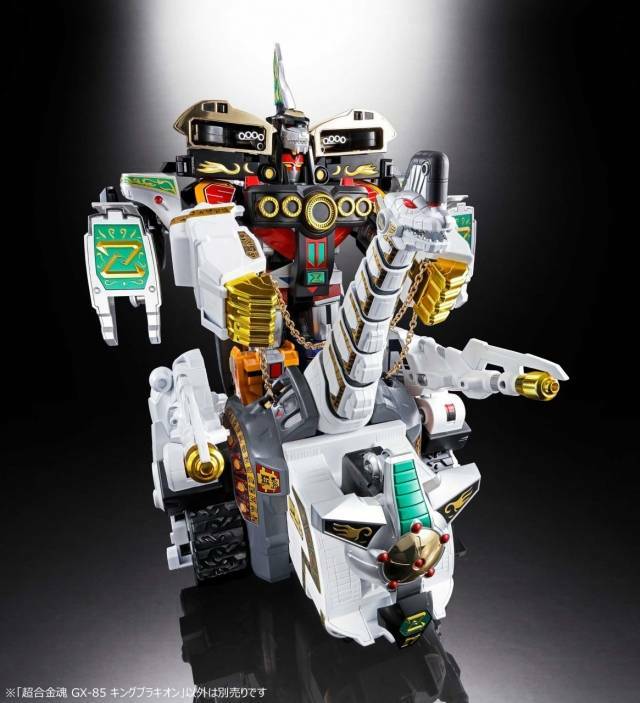 I call on the power of Titanus and the Ultrazord! 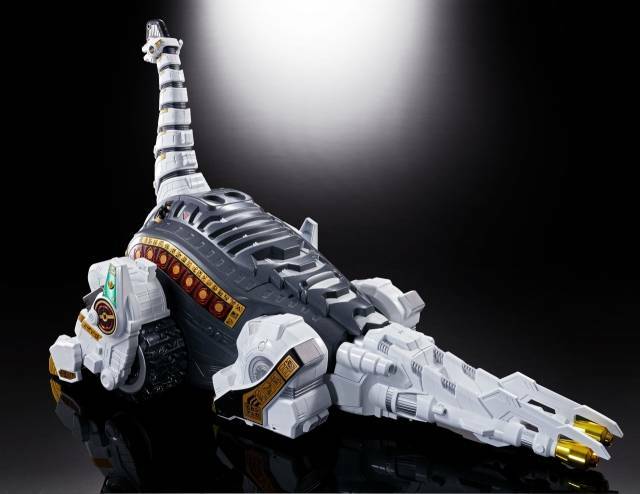 The "TITANUS" from Power Rangers Legacy joins the Soul of Chogokin series, with all of the details and play value you've come to expect! 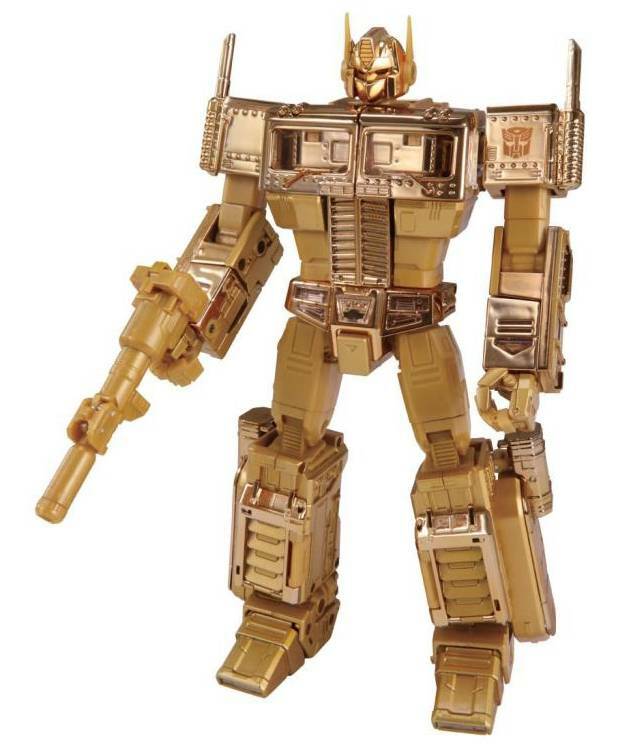 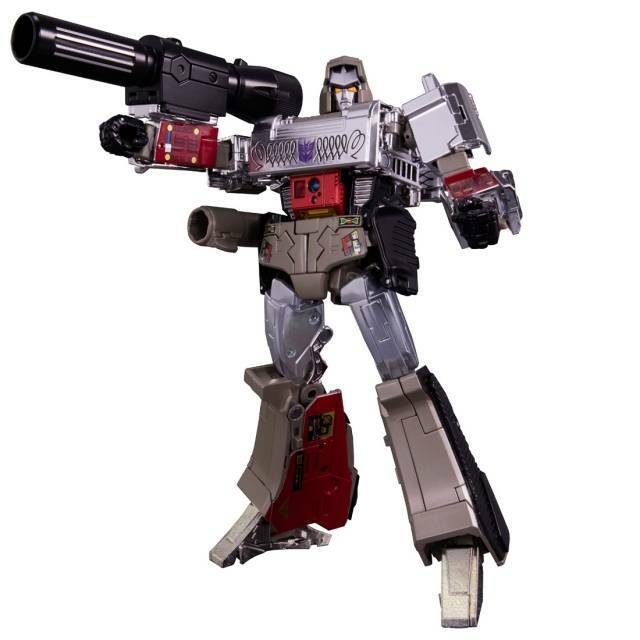 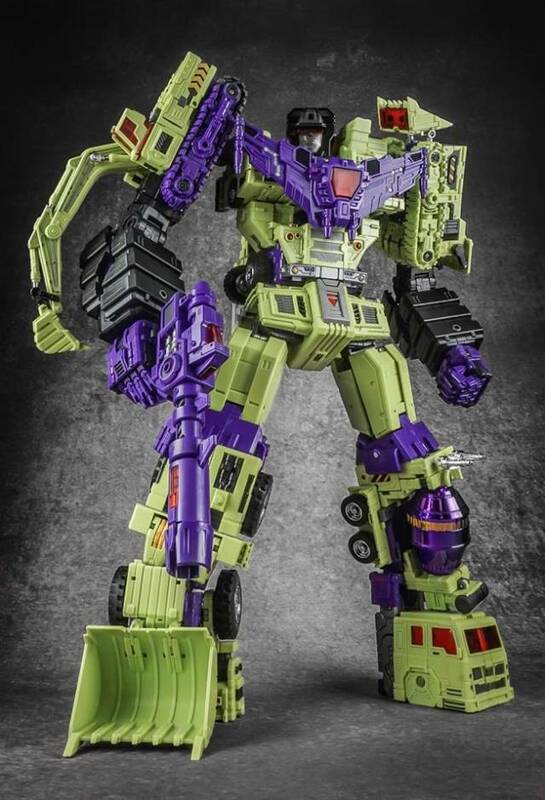 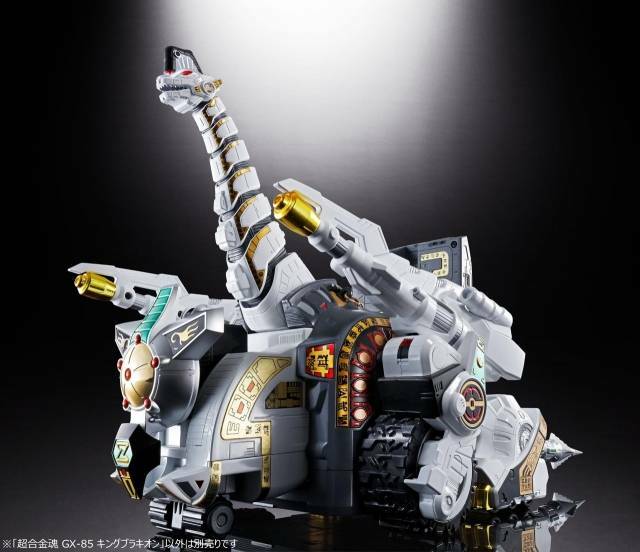 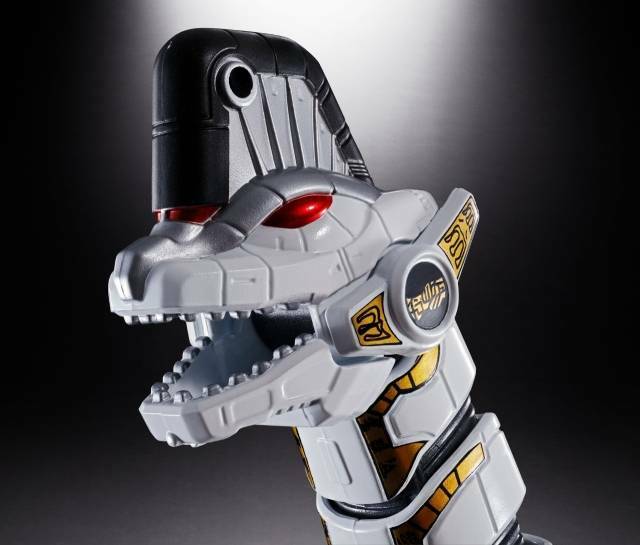 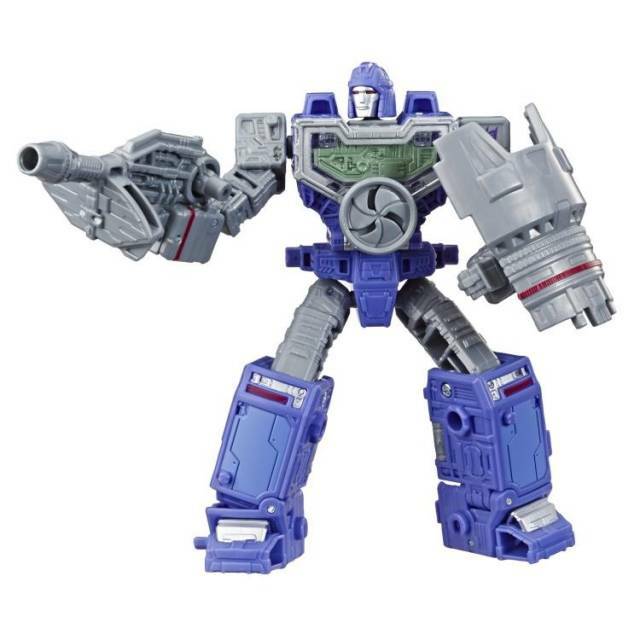 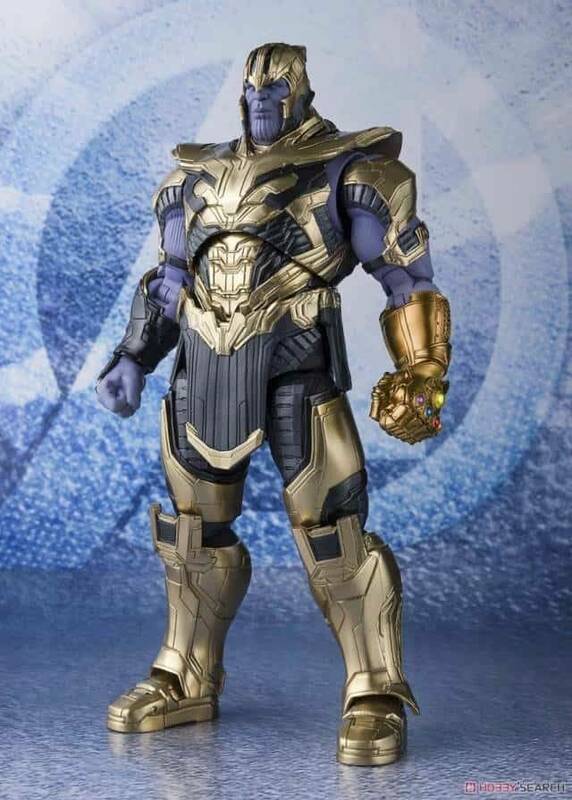 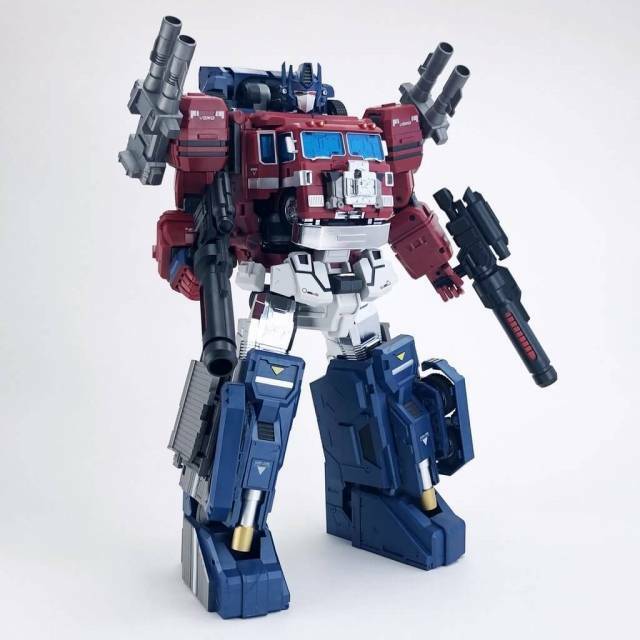 The neck is freely posable, with movable cannons. 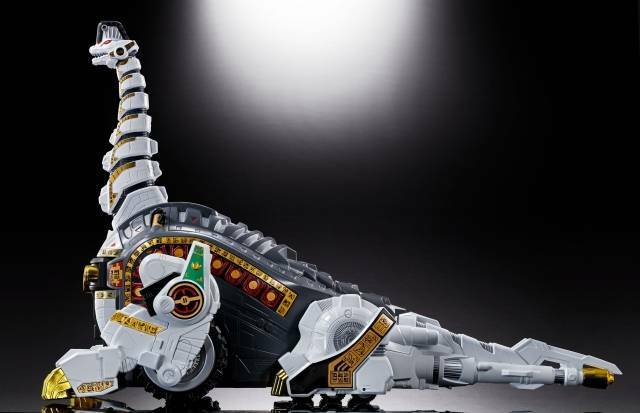 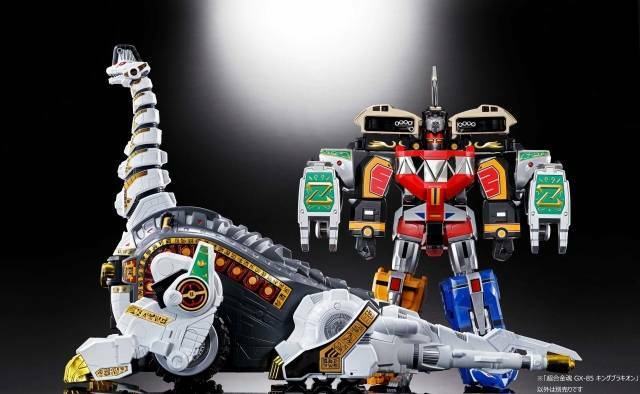 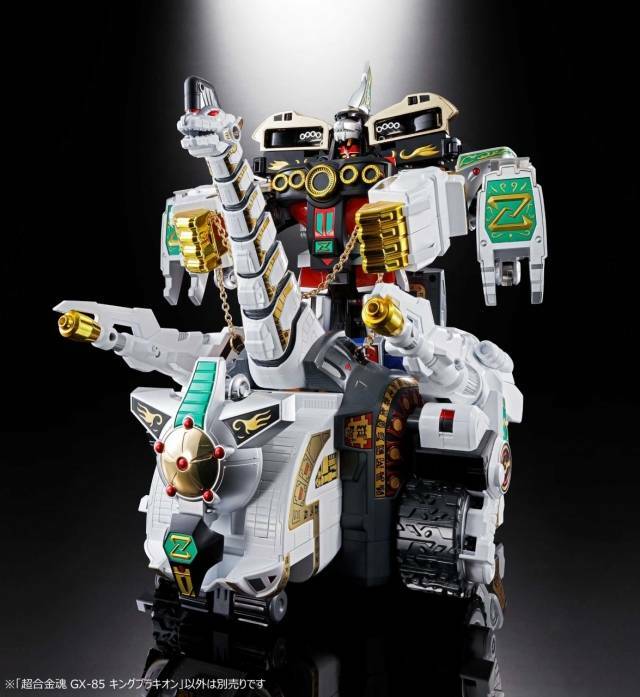 It can be displayed with Soul of Chogokin GX-78 Dragonzord and Soul of Chogokin GX-72 Megazord! 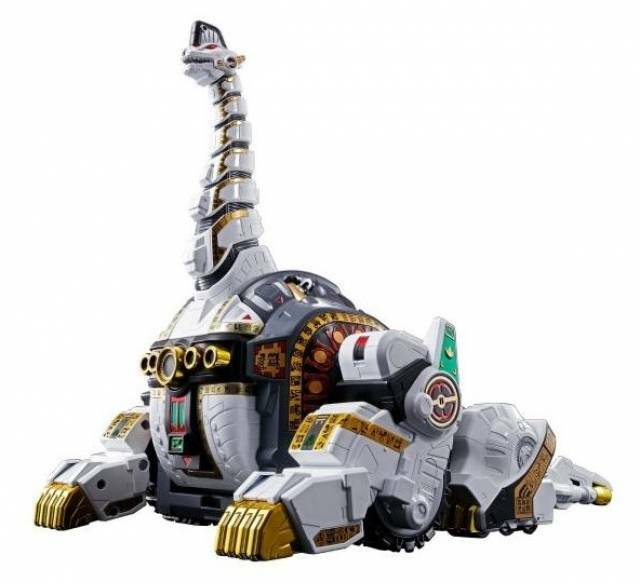 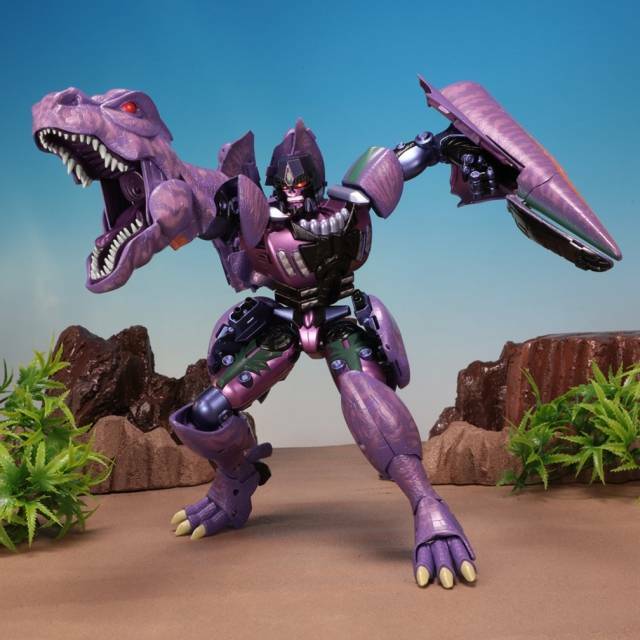 The set includes the figure, tail cannons (left and right), neck parts, and chain parts.